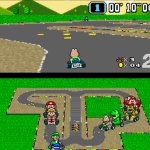 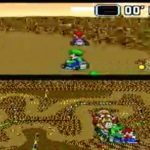 Super Mario Kart on the SNES is one of the best games ever made, as a result there are hundreds of rom hacks available. 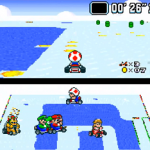 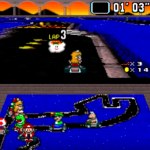 We have created a list of all the Super Mario Kart hacks we have reviewed. 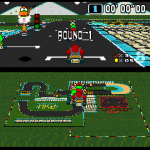 All Super Mario Kart hacks are available to download and play, simply click on the rom hack you want to play and click on the download link. 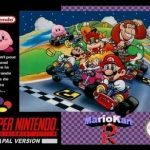 If you need further help to play the rom hack take a look at the FAQ section. 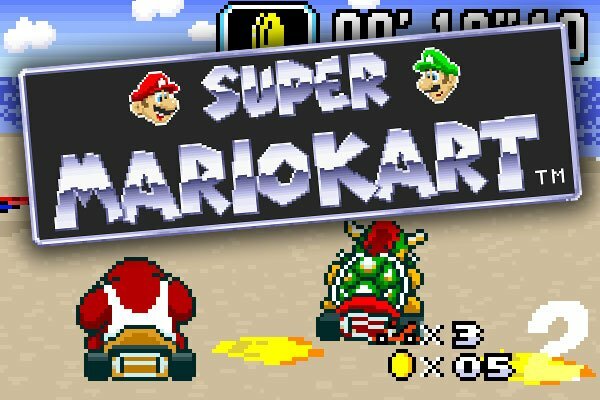 Question : Where can I download a Super Mario Kart rom hack? 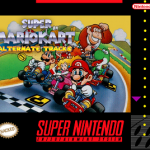 Answer : If you click on the Super Mario Kart game above you will find the download link within the article. 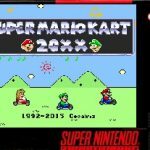 Question : I am looking for a Super Mario Kart rom hack that is not on your site?